A vacation rental in Florida can give you the best of both worlds. First, you’ll have a place to stay anytime that you wish throughout the year. Second, you’ll have help paying the bills through renting out the property to tenants who also want some rest and relaxation on vacation. Florida is one of the best places to buy a vacation rental home. The weather is simply perfect for vacationing any time of the year, so there’s never an off season. 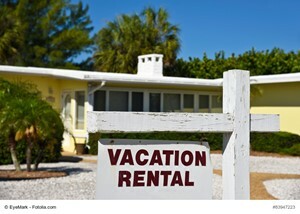 Buying a vacation rental property is just like buying a regular home. You’ll need to look at your finances, consider where you want the location of the property to be, and you ned to decide how you want to pay for the property. While buying a vacation rental can be a bit complicated, it doesn’t have to be. There are certain tax write off restrictions that must be considered along with special types of mortgages that may need to be taken out. This is where talking to a lender is extremely beneficial. Your lender can be an advocate to you in the process of buying a Florida income vacation rental property. If you’re planning on paying cash for your Florida vacation rental, you’ll want to be sure that you understand each and every cost associated with the purchase. It’s important that you have the correct amount of cash available up front for your purchase. You want to choose a vacation rental property in Florida in an area that you enjoy being in. You also want to know that you’ll have a high chance of renting the property out for the maximum amount of time when you’re not using the home. How long will rental terms be? This gives you a lot to consider for your Florida income vacation rental property purchase. Know that the home is something that you own. If you’re not happy with the location, then buying this type of property may be fruitless. If you do buy in an area that you can see yourself living in, you may be able to make the vacation rental a full time residence for yourself at some point. 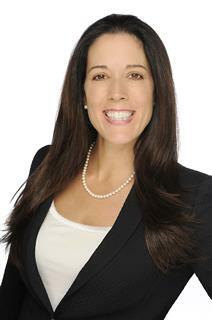 If you’re ready to make the leap to owning a Florida income property, you’ll want to speak with a realtor in the area. Whether you live near or far, it can be a great investment for both financial and enjoyment reasons for you.